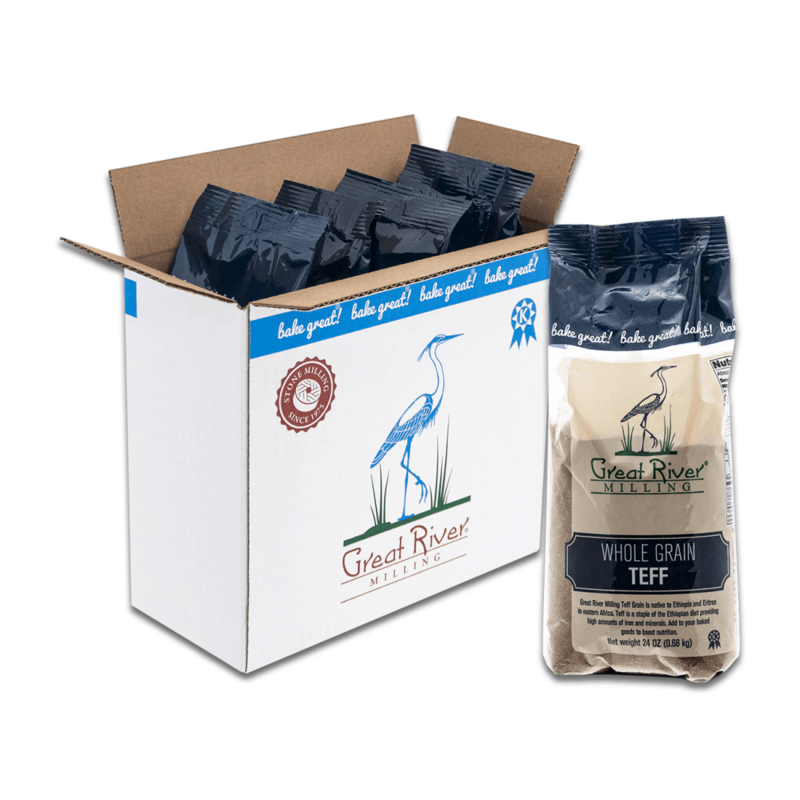 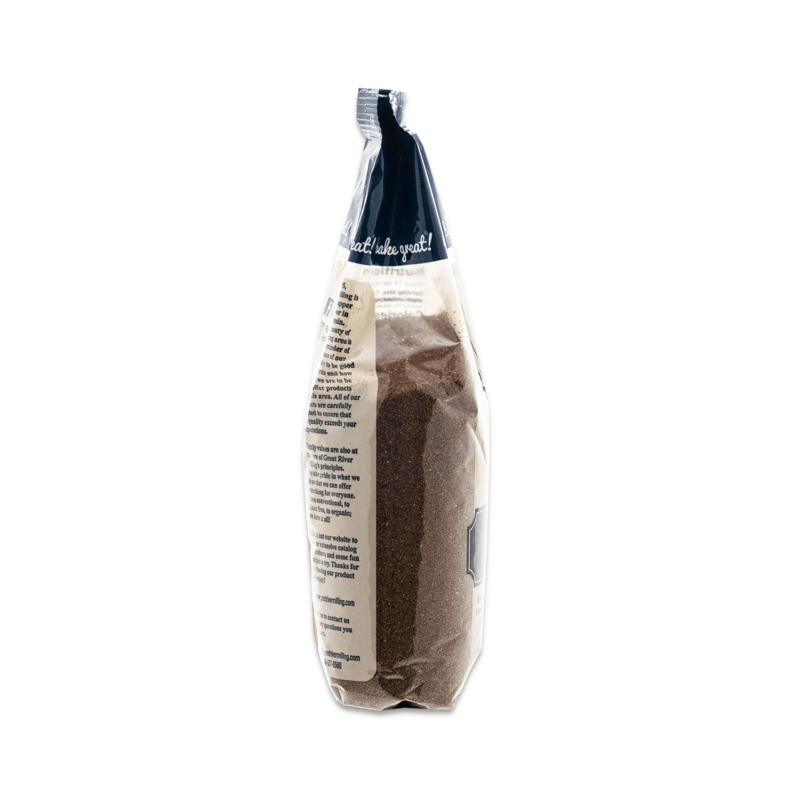 Great River Milling Teff Grain is native to Ethiopia and Eritrea in eastern Africa. 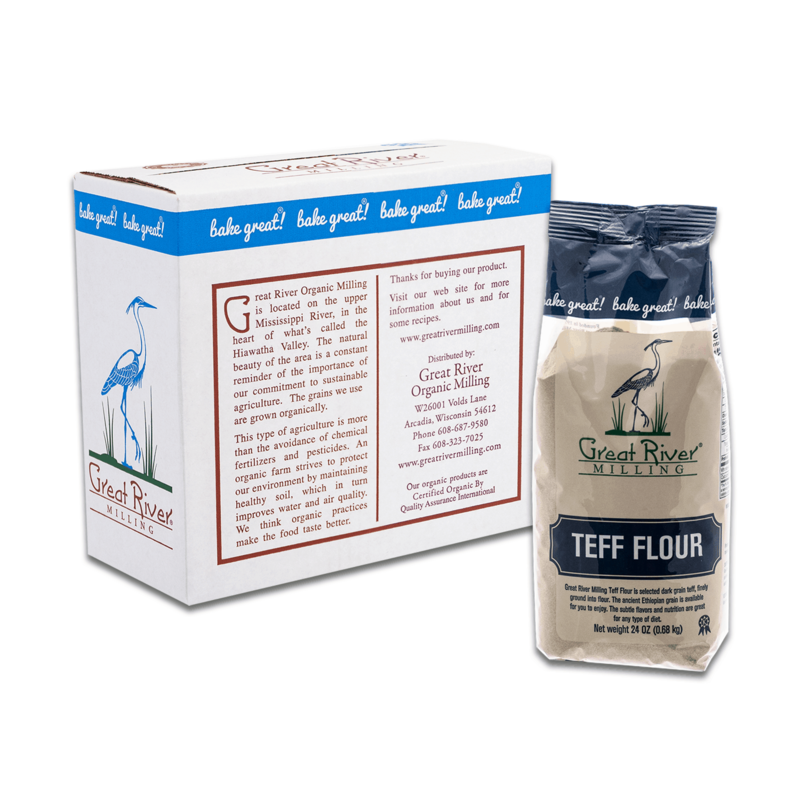 Teff is a staple of the Ethiopian diet providing high amounts of iron and minerals. 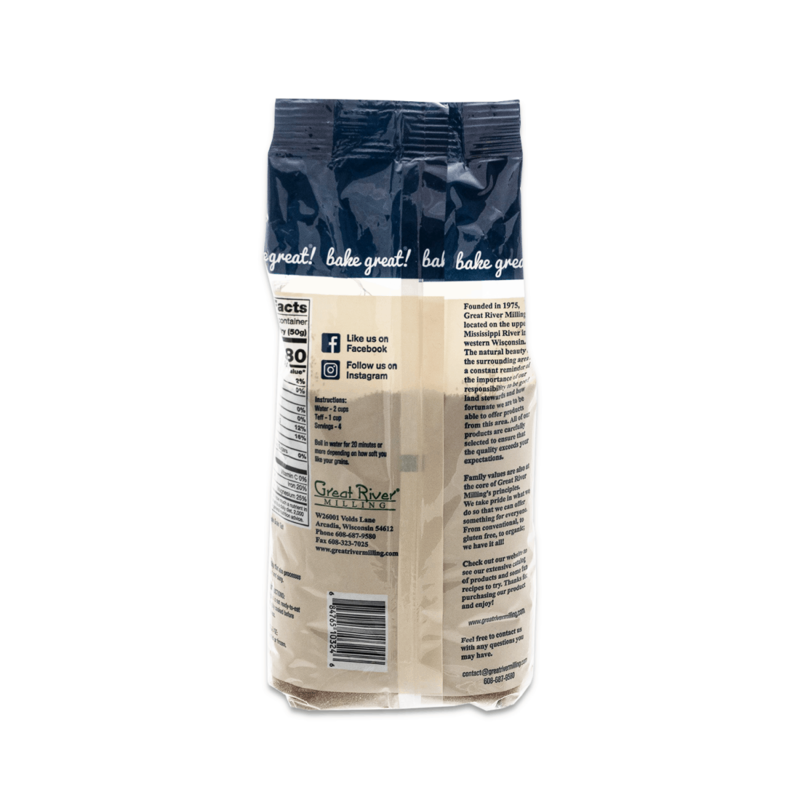 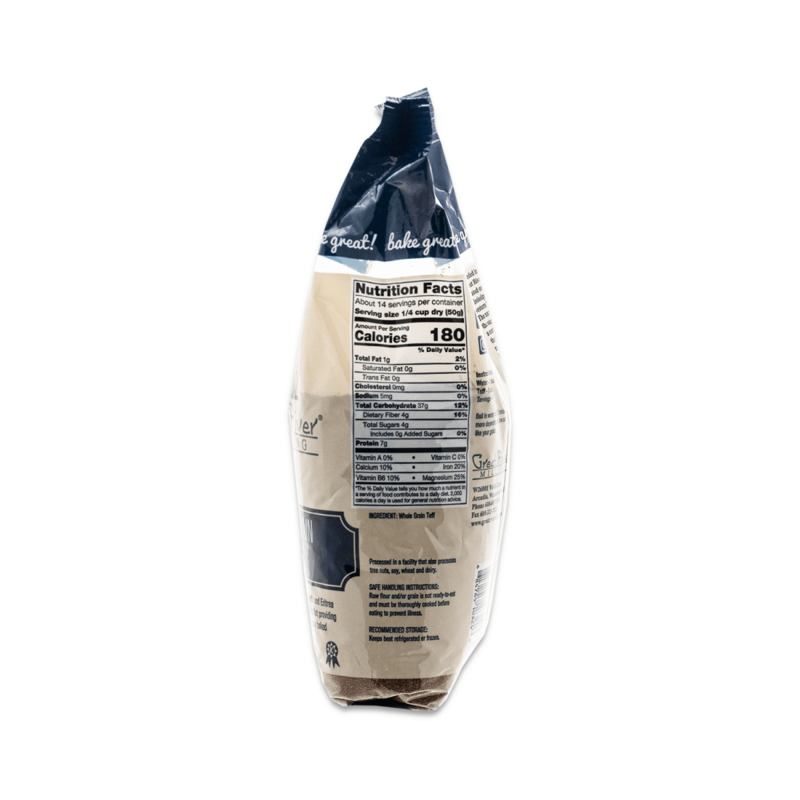 Add to your baked goods or boost nutrition. 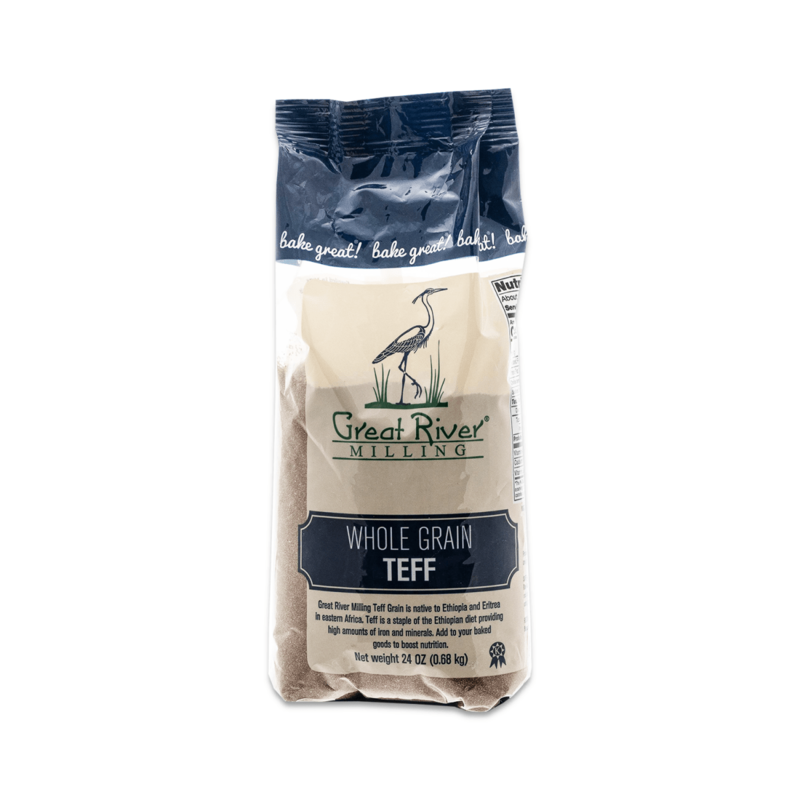 Boil in water for 20 minutes or more depending on how soft you like your grains.